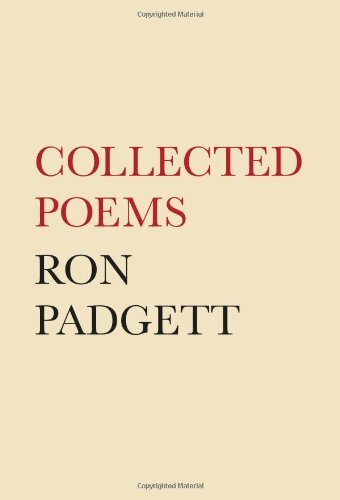 Gathering the work of more than fifty years, Ron Padgett's Collected Poems is the record of one of the most dynamic careers in twentieth-century American poetry. Padgett's poems reverberate with his reading and friendships, from Andrew Marvell to Woody Guthrie and Kenneth Koch. 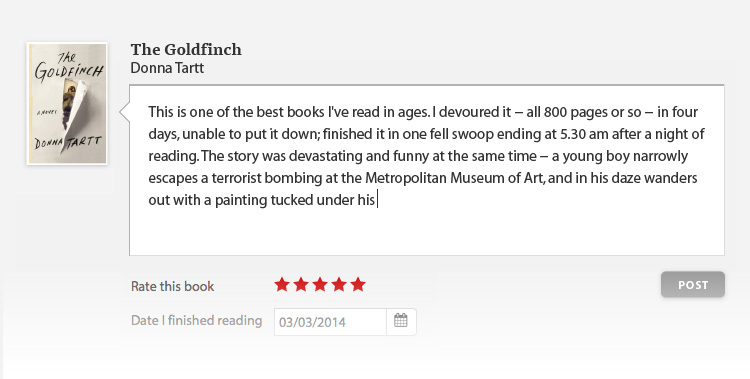 Wry, insightful, and direct, they offer readers the rewards of his endless curiosity and generous spirit. From "Glow": When I wake up earlier than you and youare turned to face me, faceon the pillow and hair spread around, I take a chance and stare at you, amazed in love and afraidthat you might open your eyes and havethe daylights scared out of you. But maybe with the daylights goneyou'd see how much my chest and headimplode for you, their voices trappedinside like unborn children fearingthey will never see the light of day. The opening in the wall now dimly glowsits rainy blue and gray. I tie my shoesand go downstairs to put the coffee on. Ron Padgett grew up in Oklahoma and has lived mostly in New York City since he went there in 1960 to attend Columbia, with stays in Paris, South Carolina, and Vermont. 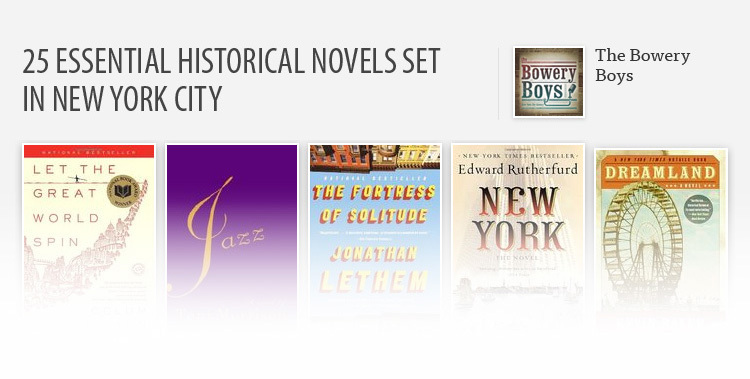 Although a memoirist and translator, most of his writing since 1957 has been poetry. He is a happy grandfather.